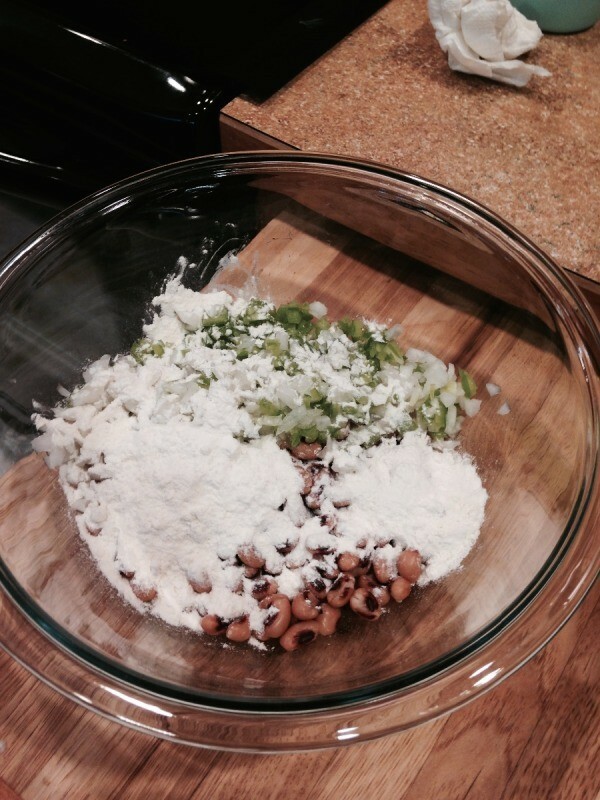 These delicious mildly spicy little croquettes are an excellent way to serve blackeyed peas. 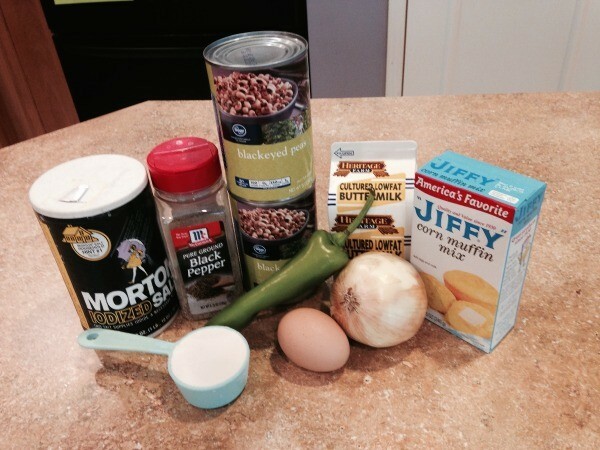 This page contains blackeyed pea croquette recipes. 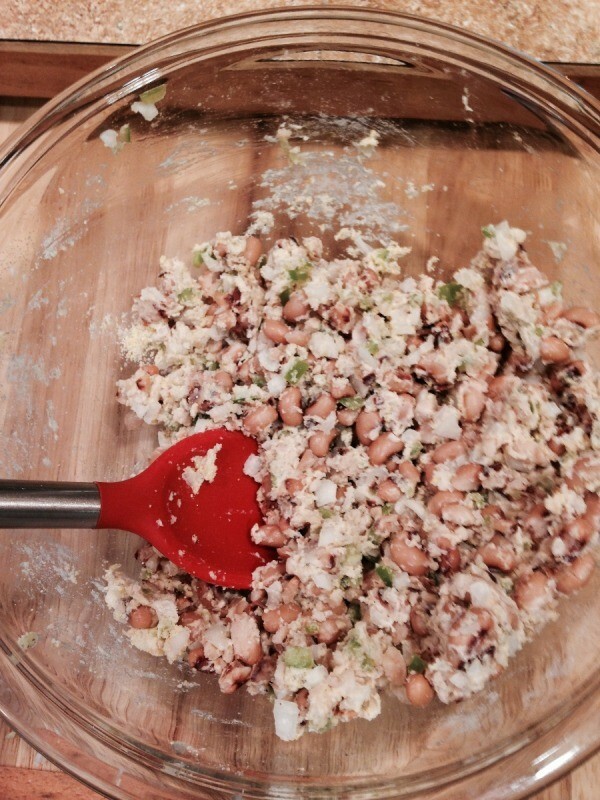 I grew up in the South and remember having blackeyed peas and cabbage every year for our family's New Year's meal. My grandson was recently asking about food traditions in the family and I shared this memory with him. That conversation sent him off to the computer where he read about this meal said to ensure "good luck" and found recipes for croquettes made with blackeyed peas. 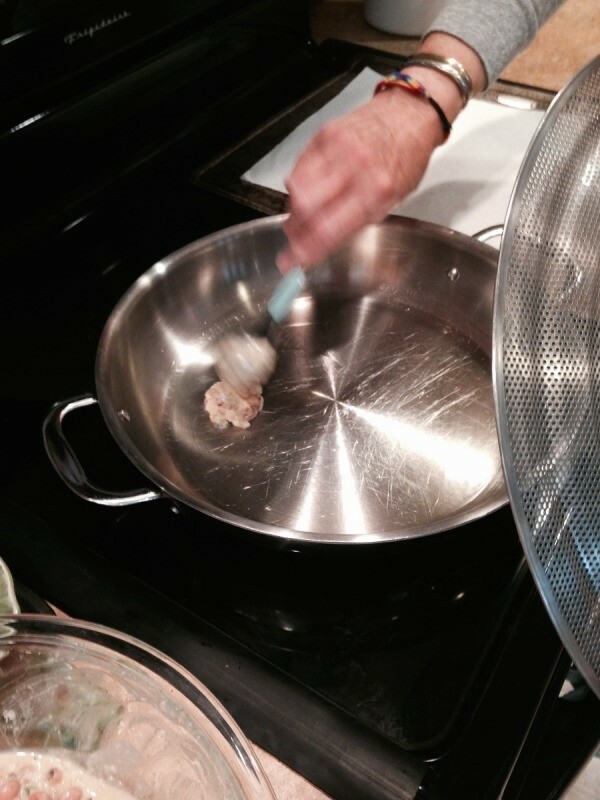 There are many variations on this recipe; we chose this one as our joint cooking venture. We hope you enjoy like we did, and maybe you will be inspired to try your own variations. 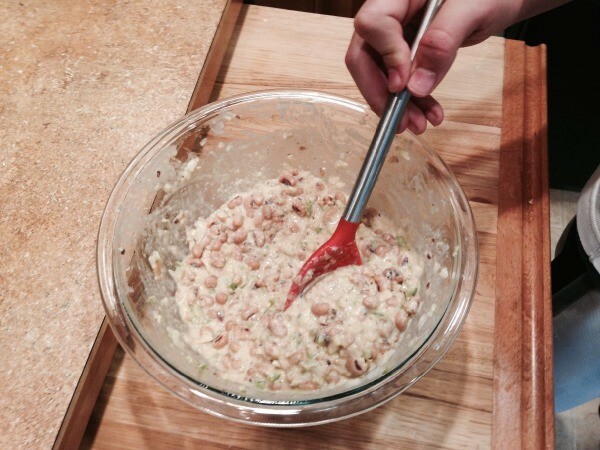 This is a very easy recipe to prepare and only uses a few ingredients. 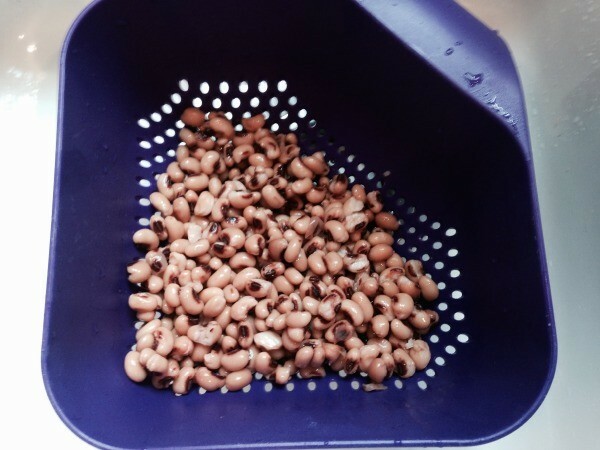 We used canned peas so we rinsed them with cold water and patted off the excess moisture before placing in a mixing bowl. Mash some of the peas (about 1/3 to 1/2) with the back of a mixing spoon. 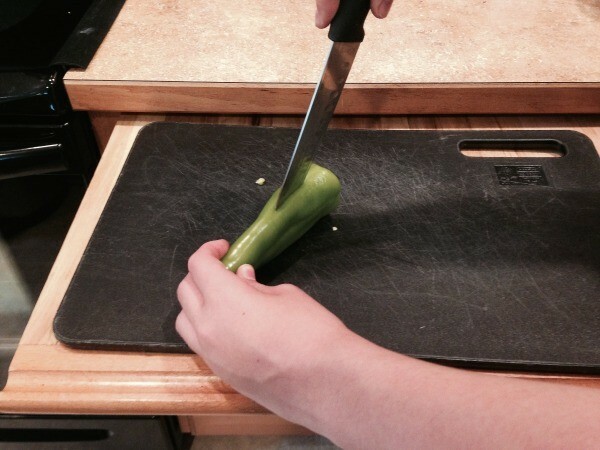 Slice pepper lengthwise, remove pith and seeds, then chop. 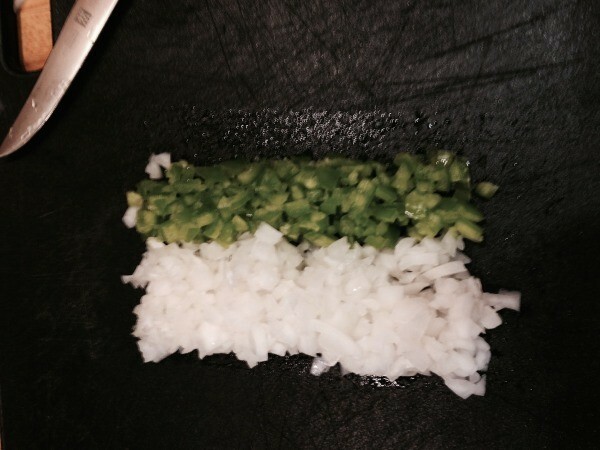 Chop onion. 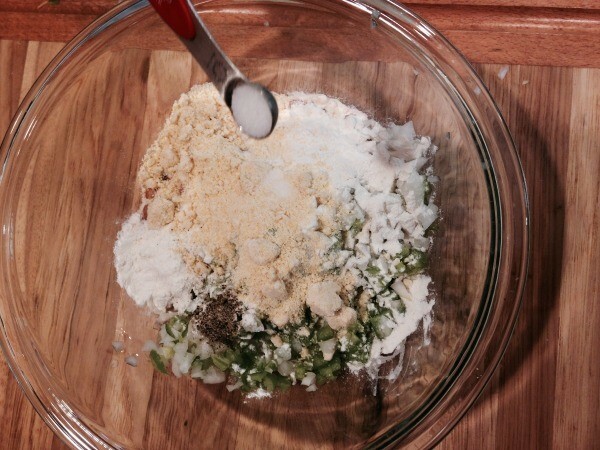 Add onion, pepper, corn meal mix, flour, salt, pepper, and Tony's to the peas in your mixing bowl. 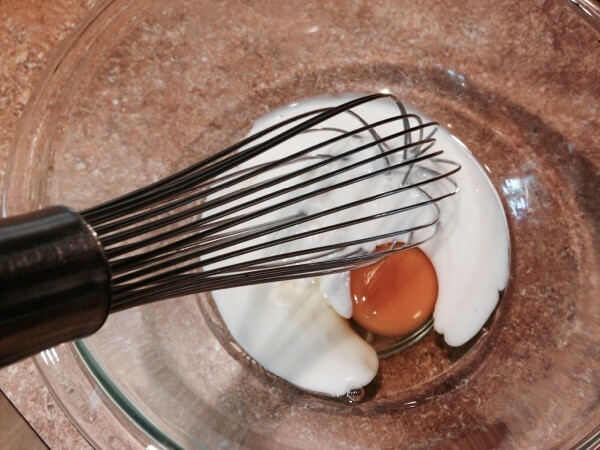 In a small bowl, whisk egg with the buttermilk until well blended. 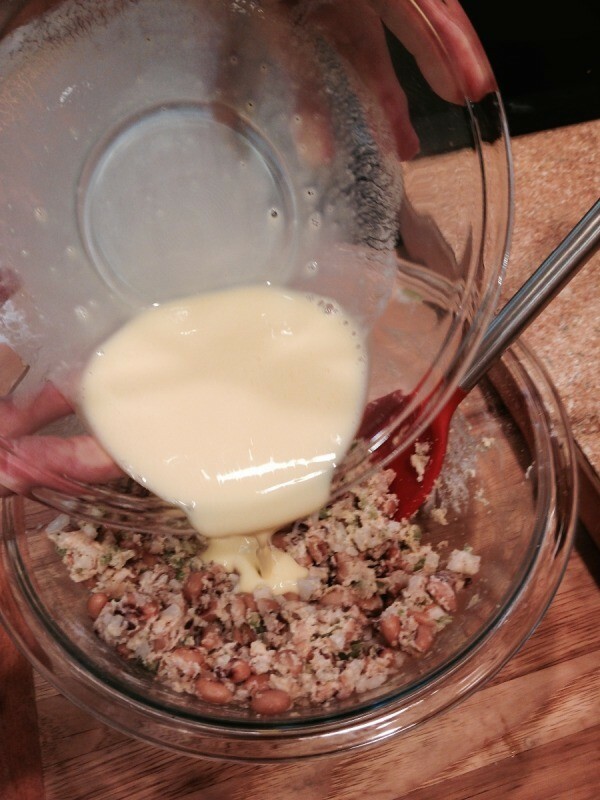 Stir egg mixture into pea mixture and mix well. Set aside and allow to rest for approximately 10 minutes. Meanwhile, heat the oil in a heavy skillet over medium heat. 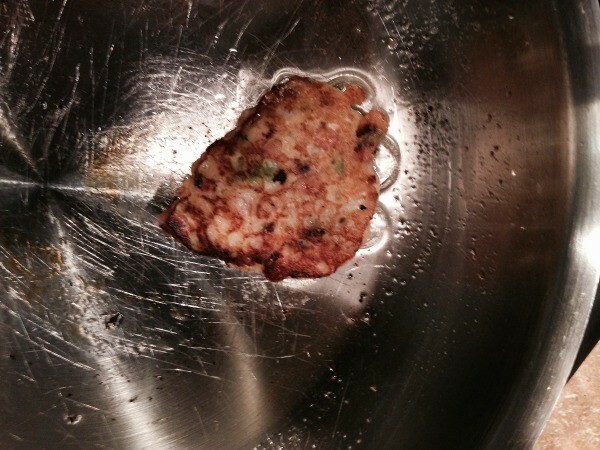 The recipe called for medium to high heat, but on our stovetop we went with medium as higher heat caused the croquettes to brown too quickly without cooking thoroughly. 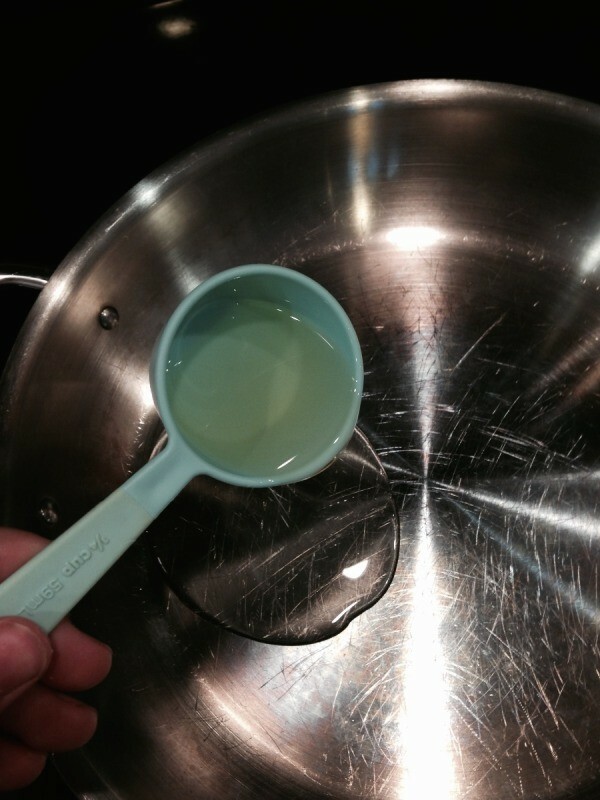 When the oil is hot, drop the batter into the skillet in heaping tablespoonfuls about 1 inch apart. 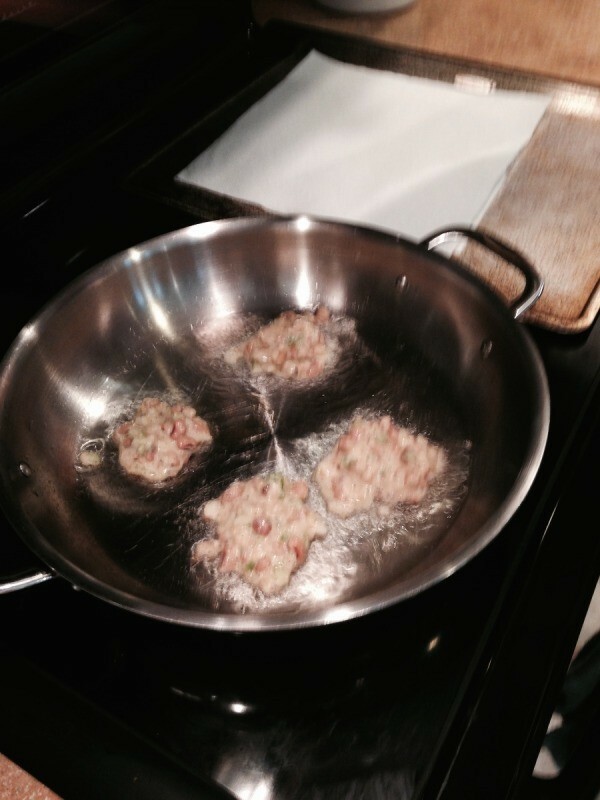 Fry for about 1 to 2 minutes on each side until a rich golden brown. 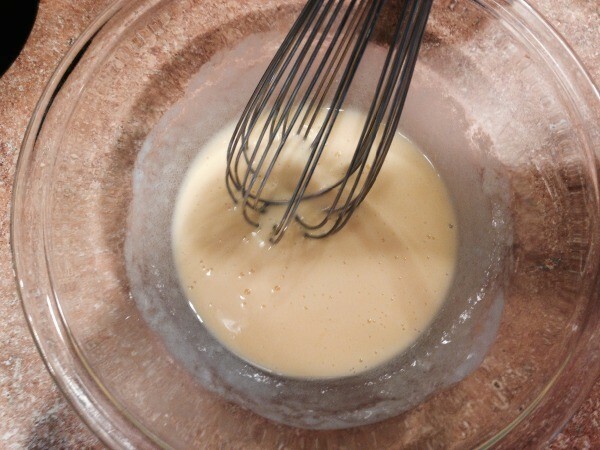 Continue with remaining batter. Transfer to paper towel lined plate or cookie sheet. Keep croquettes warm in a 200 degree F oven until all are cooked. Serve warm. This turned out great - will be one of my "comfort" foods (just a once in a while thing). 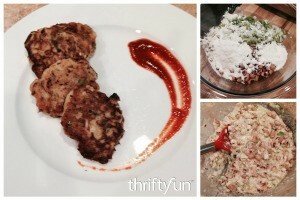 Recipe looks like a "lot" at first glance but it was very easy to follow and not time consuming. Photos are good. Just be careful with type and amount of oil so as not to be too much for your overall good health. My mother made a similar dish. 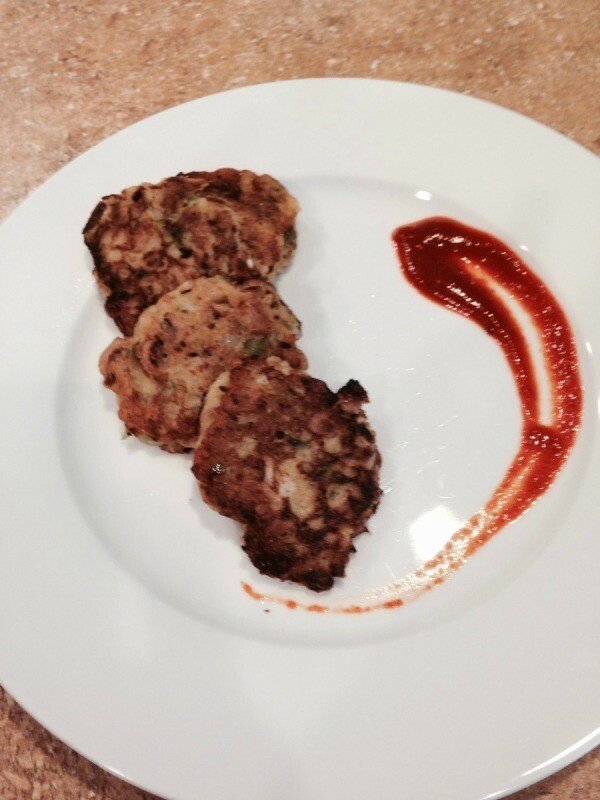 They were called 'Black Eyed Pea Cakes'. We loved them. 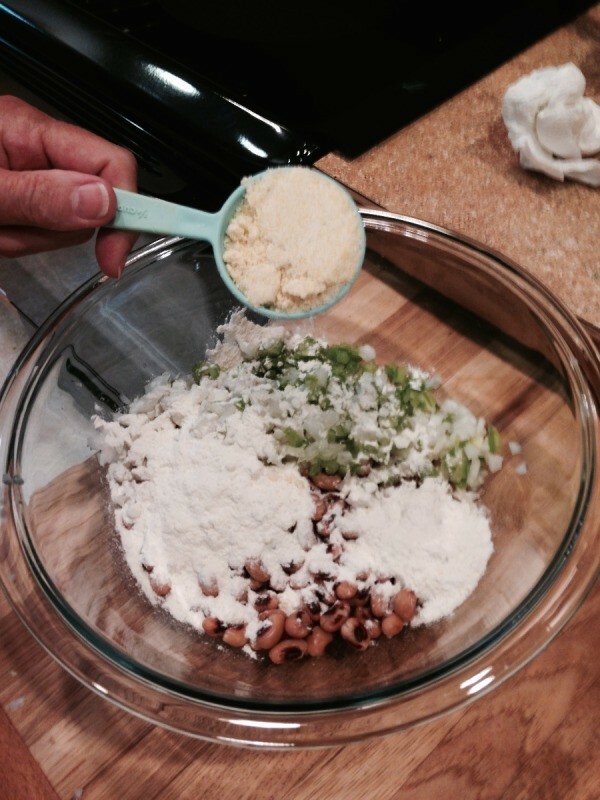 She used regular self rising corn meal, (it contained no sugar). No peppers or spicy seasonings. Onions, black pepper, salt and a pinch of rubbed sage along with being fried in bacon grease gave her variation a down home delicious flavor. 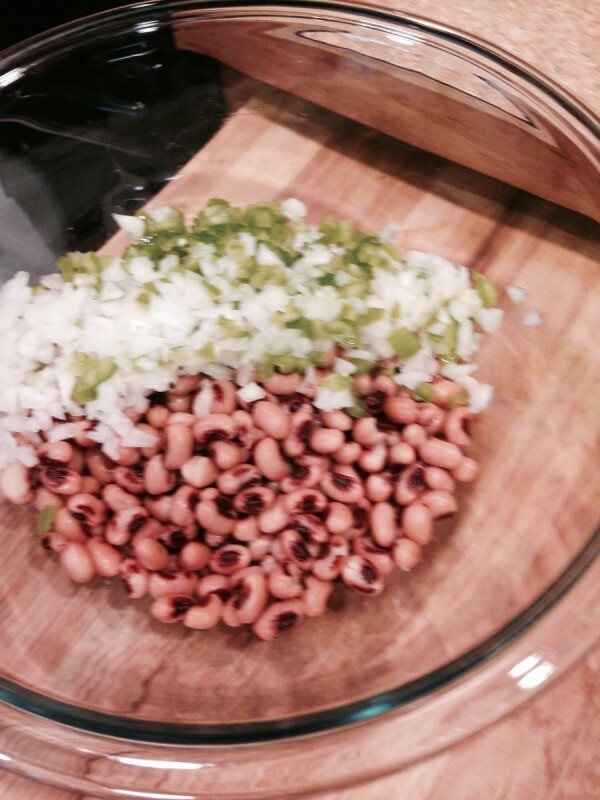 Black eyed peas was the only thing that kept us from eating pinto beans every day.